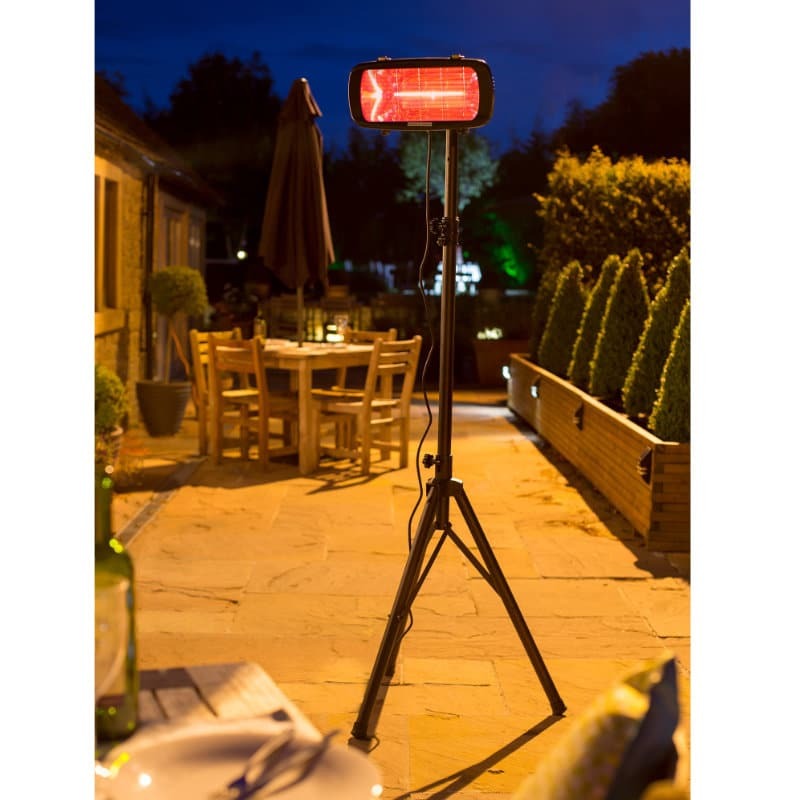 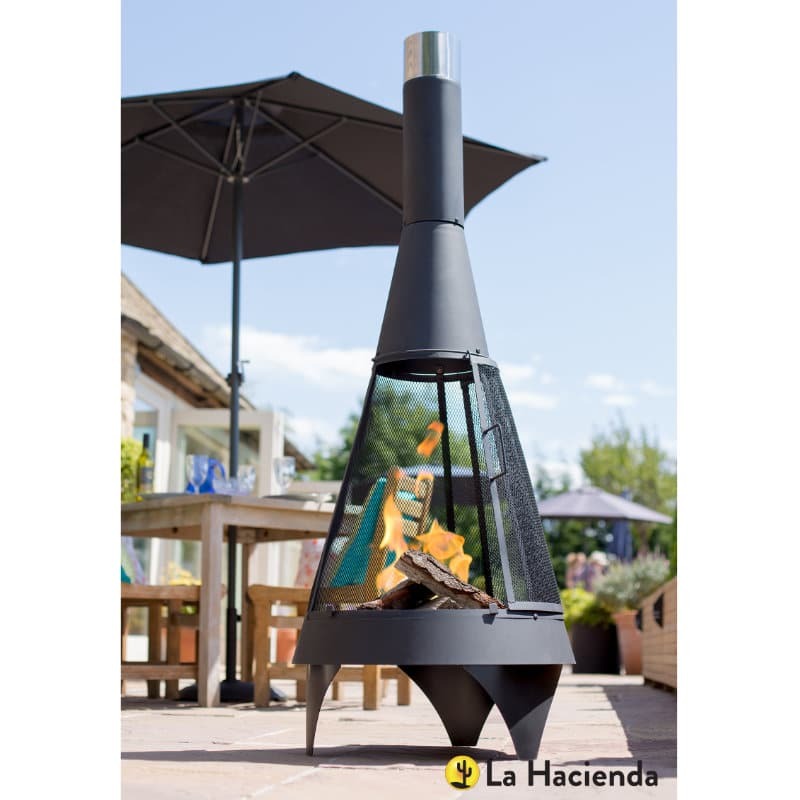 Our sleek infrared electric outdoor patio heater will bring the latest style and additional warmth to your outdoor space. 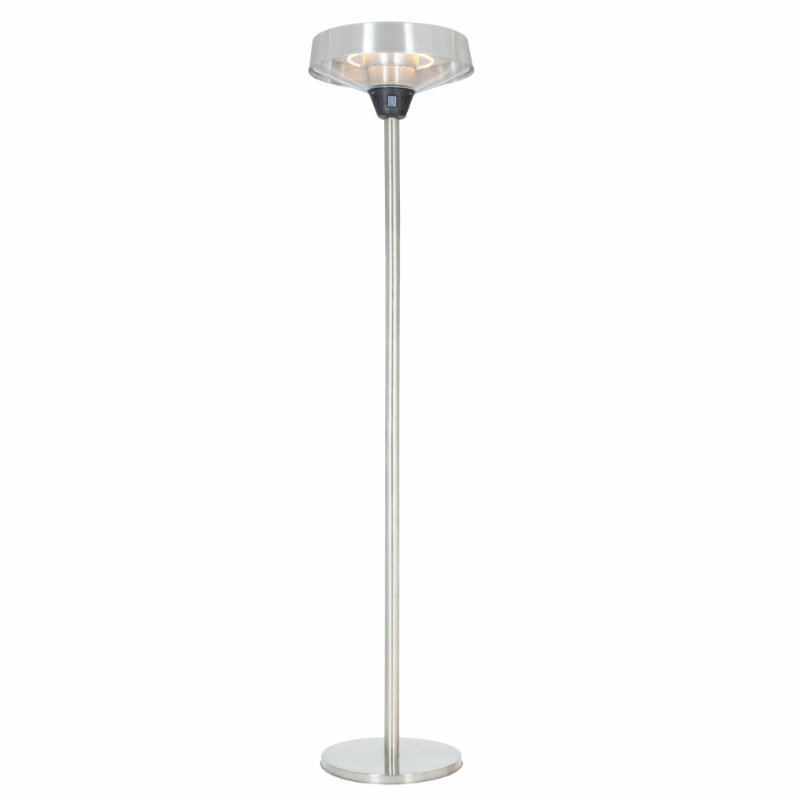 The short heat waves created by the halogen bulbs are designed to heat your body and not the surrounding air. 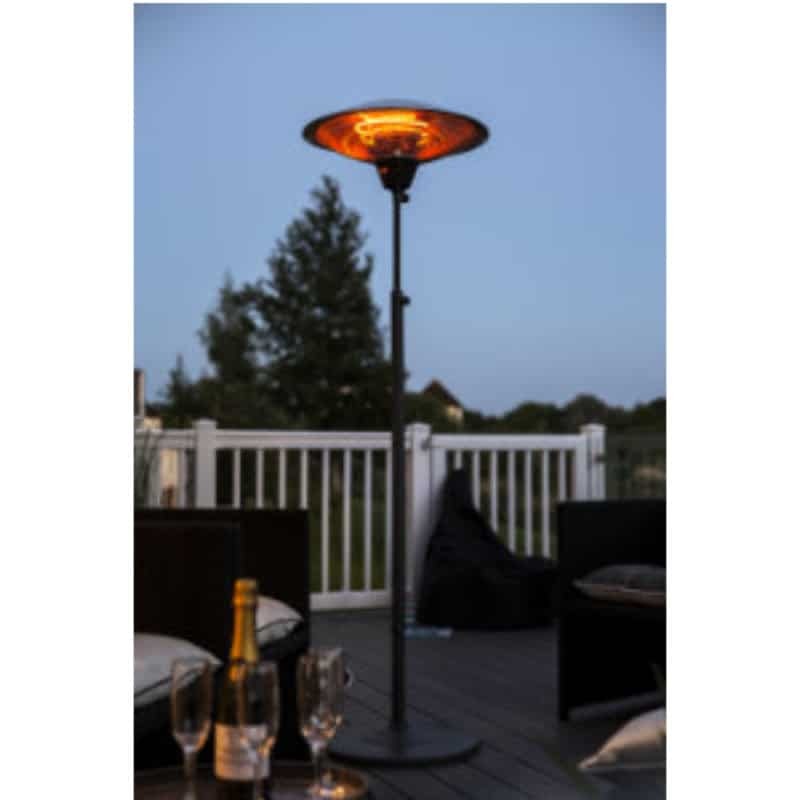 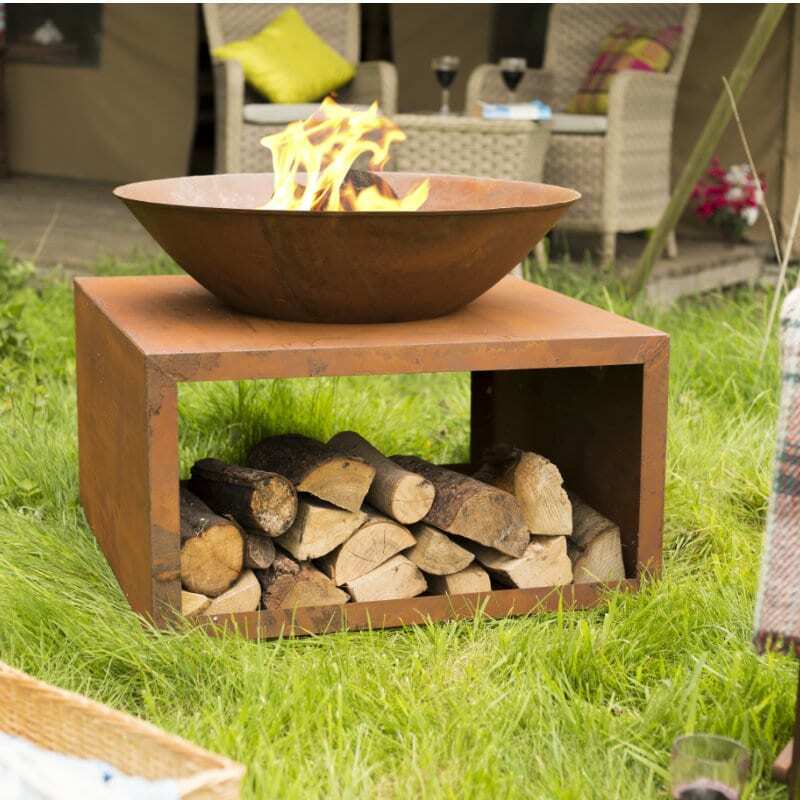 This will ensure that you and your guests stay pleasantly warm, even when the wind is blowing. 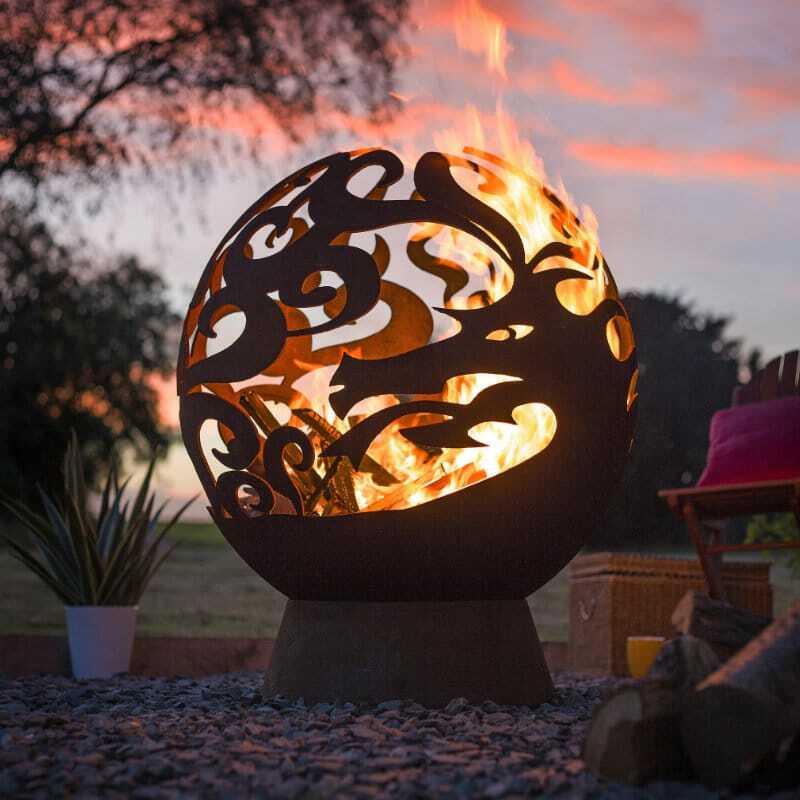 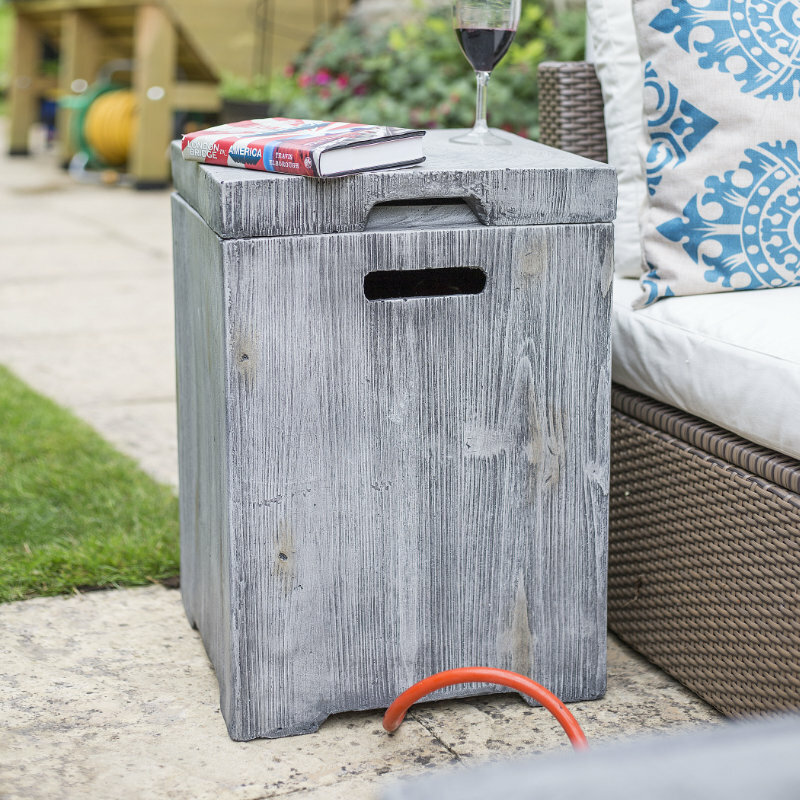 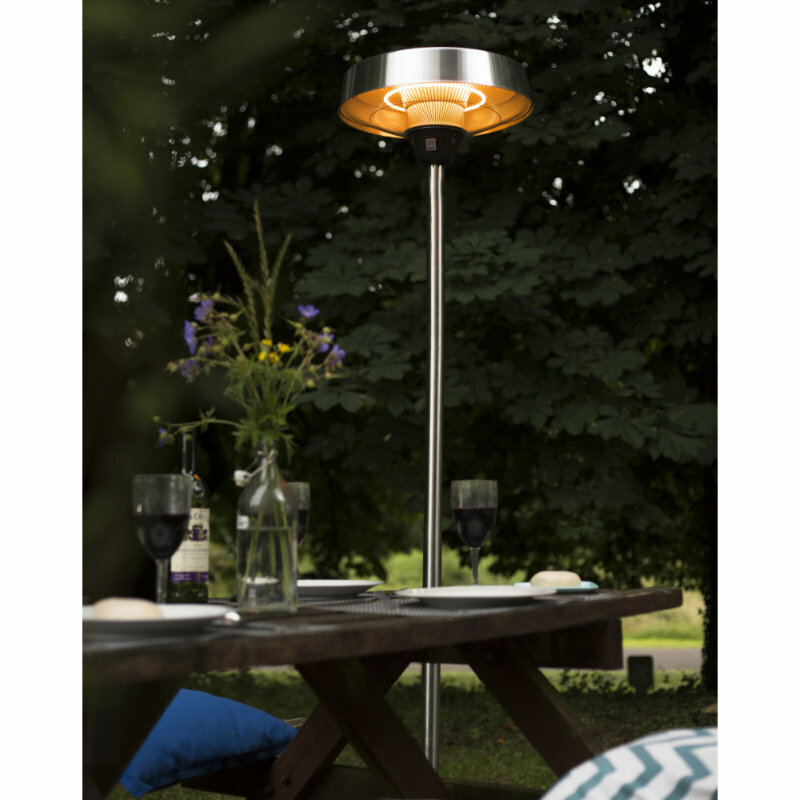 The luxurious aluminium and stainless steel construction makes this model a chic patio heater while being highly functional, eco friendly and cost efficient.